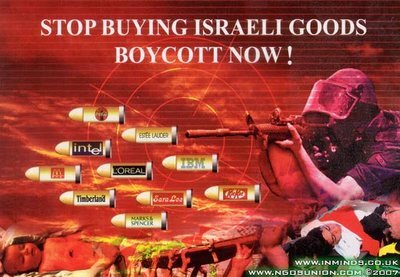 As the Boycott enters the global arena, as support for it grows daily, the zionists are desperately burning the candle at both ends trying to find ways to fight it. As was done to discredit the efforts of the activists on the Humanitarian Missions to Gaza, the use of YouTube videos seem to have become the norm…. often using clips of the activists themselves (out of context) to justify their anti humanitarian positions. The following is their latest attempt to discredit the BDS Movement, making it look like a ‘plot’ to destroy Israel. BUT… Just as a Boycott helped bring an end to apartheid in South Africa, it will do the same here! YouTube nor zionism cannot stop the wheels of progress!! The above is a production of MEMRI, one of zionism’s greatest global tools…. We often hear that “the camera does not lie” ….. BUT YOUTUBE DOES!